Given below is the list of Top 100 Government Medical Colleges in India 2019 with ranking for MBBS. • Government Medical College, Nahan, Sirmour H.P. 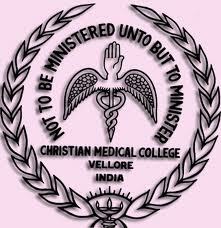 Madras Medical College is one of the oldest medical institutes in Asia. 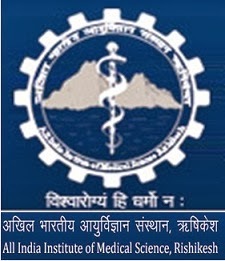 Government Medical College is one of the medical institutes in the city of Nagpur. 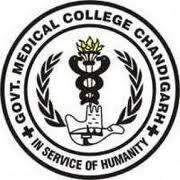 Government Medical College was established in the year 1991. 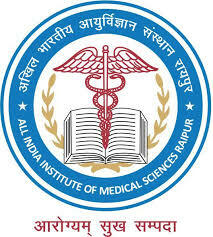 The All India Institute of Medical Sciences Jodhpur is a medical college and medical research public university based in Jodhpur, Rajasthan that came into existence in the year 2012. 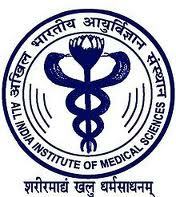 Address : All India Institute of Medical Sciences (AIIMS) Basni Industrial Area Phase - 2, Jodhpur - 342005, Rajasthan. 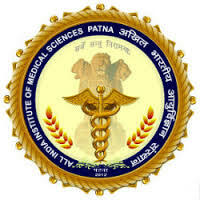 All India Institute of Medical Sciences, Patna (AIIMS Patna) is a medical college and medical research public university based in Patna and operates autonomously under the Ministry of Health and Family Welfare (India). AIIMS Raipur is one of the six AIIMS like apex healthcare institutes which are being established by the Ministry of Health & Family Welfare, Government of India under the Pradhan Mantri Swasthya Suraksha Yojna (PMSSY) in the year 2012. 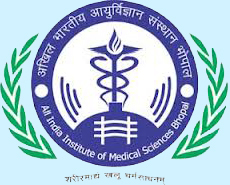 All India Institute of Medical Sciences (AIIMS) Rishikesh founded in the year 2012 is a medical college and medical research public university, based in Rishikesh, Uttarakhand. 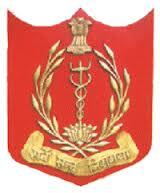 Address : All India Institute Of Medical Sciences Virbhadra Road, Rishikesh Uttarakhand Pin No: 249 201.